This is a simple Unity 3D Game (created in 24 hours at a hack-a-thon) using a mix of 3D models created by Erik M. Buck and free assets from the Unity Asset Store. Maze generation was inspired by 's Unity tutorial: . The Maze generation has been extended in numerous ways including multi-level mazes, trees, stairs, wall types, railings and banisters, etc. This is a simple “world exploration” game created with the Unity 3D Game Engine using a mix of 3D models and C# code created by Erik M. Buck specifically for this project and free assets from the Unity Asset Store. 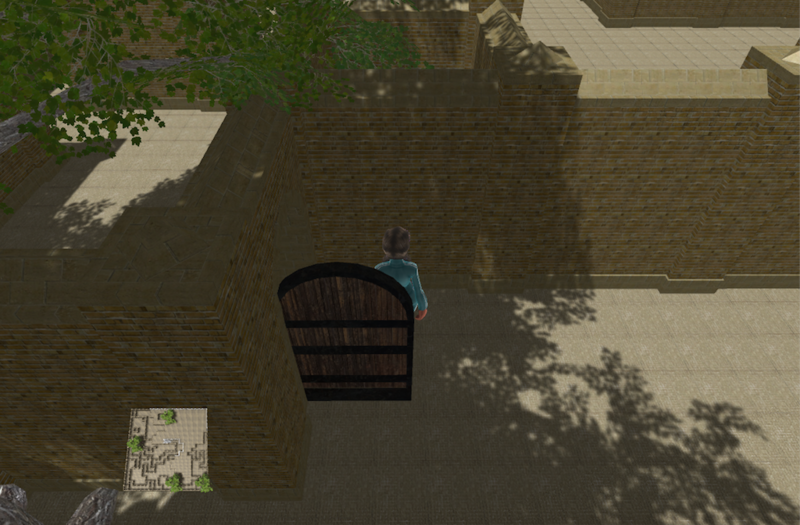 The player controls a 3D avatar and explores a procedurally generated maze with walls, rooms, doors, trees, stairs, and more. The maze is never the same twice, and it provides an “endless” world. When the edge of existing content is reached, more maze is generated. Procedural maze generation was inspired by the Catlike Coding Unity tutorial: http://catlikecoding.com/unity/tutorials/maze/. The Maze generation has been extended in numerous ways beyond the tutorial including multi-level mazes, trees, stairs, wall types, railings and banisters, physics, etc.